Pizza is a universally-loved food. I simply can't say no to a warm, cheesy pizza. In fact, I don't know many people who can! Pizza is made even better by the fact that it can be delivered to your front door. The only energy you have to expend is walking from your couch to the front door and back. Since you can order it online these days, you don't even need to talk to anyone until the delivery person is at your house. What if it was taken a step further and human contact was eliminated from the pizza delivery process completely? It turns out that robots could be the future of the pizza industry! 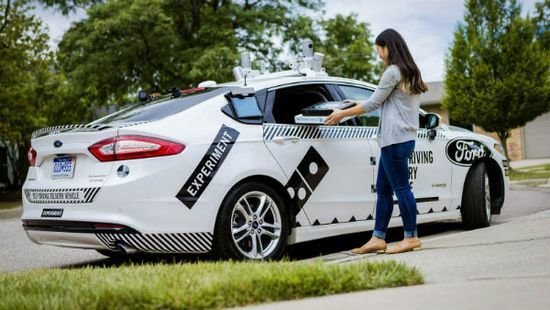 Keep reading to learn how Dominos and Ford are revolutionizing the way pizza is delivered to you!